Subscribe To the Hostile Entertainment Mailing List and Stay up to Date With all of the Latest News and New Competitions. Join our mailing list to receive the latest news and updates as well as contests from Hostile Entertainment. 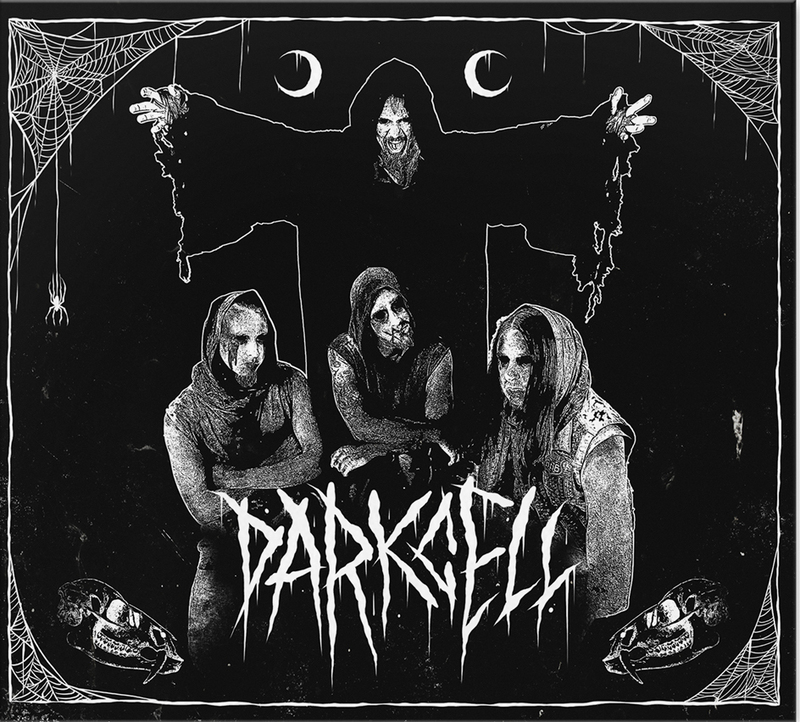 Dark Cell released their new self titled album on April 12. To celebrate, Dark Cell and Hostile Entertainment are proud to offer some great prizes to a few lucky winners. First prize will be a copy of the new album on CD, 2 custom Dark Cell guitar picks and a double pass to any show of your choice on their upcoming Australian tour. There will be TWO runner's up prizes consisting of a copy of the album on CD and 2 custom Dark Cell guitar picks. All details for their upcoming Australian tour are available on the Oztix website : https://darkcell.oztix.com.au Make sure you get your entry in now for your chance to win!